If you are an experienced theme park goer or have done a decent amount of research then chances are that the strategy you’ve seen most often is “arrive early”. Honestly, that’s what all of our park itineraries say to do because it is the simplest way to enjoy all of a park’s attraction in a single day. 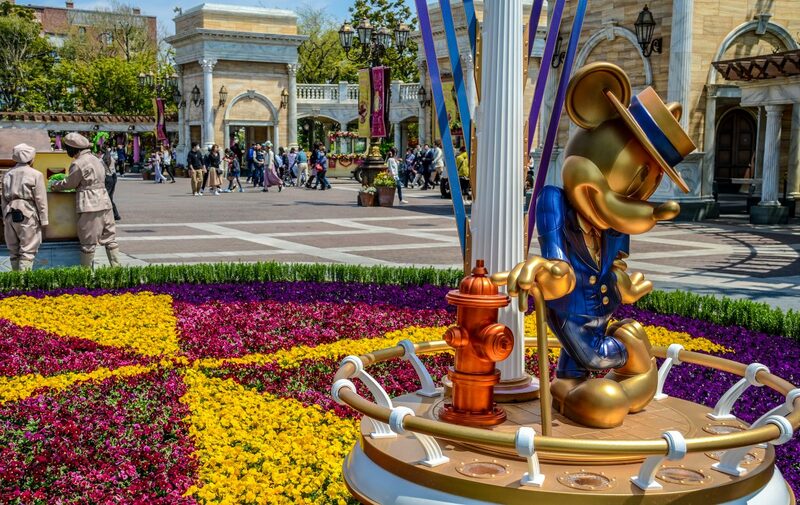 Not only do itineraries tell you to arrive early, but they also will have park goers doing the most popular attraction in the park right away. At Disney World that means going to Pandora (Animal Kingdom) or Toy Story Land (Hollywood Studios) as soon as the park opened. That’s still good advice if you arrive before the masses. Unfortunately, that is hard to do for those that like to sleep or are night owls. Also, it’s not always enjoyable to follow thousands of people to a land. In this post, we’ll detail a different strategy to help you have a more enjoyable morning and exciting night. Before we get into details and specifics on this strategy, let’s get through some basics and a few caveats. This strategy is hardly an original idea, basically revolving around the idea of staying at a certain park through closing. In the last hour, you’ll go to the most popular land and experience those attractions then instead of first thing in the morning. 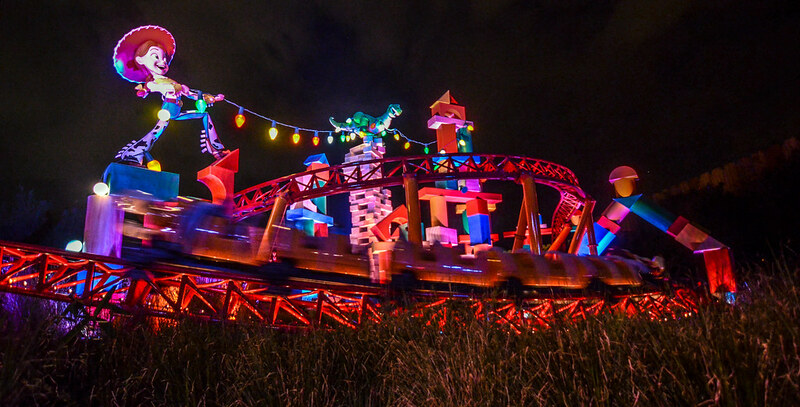 The nighttime strategy is made much easier if you have used FastPasses throughout the day, knocking out some bigger attractions like Slinky Dog Dash, Flight of Passage, and several Magic Kingdom attractions. What we’re trying to do with this plan is simply make the most popular area of the park more enjoyable to experience. If you have been in a newly opened land then seeing it first thing in the morning isn’t always a good representation of the land’s beauty. We were in Pandora and Toy Story Land a few short months after they opened and it was hard to move, much less look around when we were there in the morning. Frankly, it still is that way but it certainly changes at night. Obviously, staying up late isn’t for everyone. During the summer, Magic Kingdom (or Disneyland) can be open until midnight and that’s a long time to stay awake especially for a child. Once in a while, a park will close before 8 PM and that’s a little hard to use this strategy as it doesn’t let the popular land clear out as much. The later it gets, the emptier a land will be. One other downside to this strategy of going to popular lands at night as opposed to during the day is that you will likely miss a nighttime spectacular. At Hollywood Studios, this isn’t a big deal to us as Fantasmic! isn’t our favorite show and the fireworks are half an hour after closing, making it possible to see the show. Even if you miss them, we aren’t big fans of the show. At Animal Kingdom or Magic Kingdom, the downside is greater. Animal Kingdom’s Rivers of Light is divisive and doesn’t hit the ‘Can’t Miss’ category but the whole park’s atmosphere is spectacular at night. 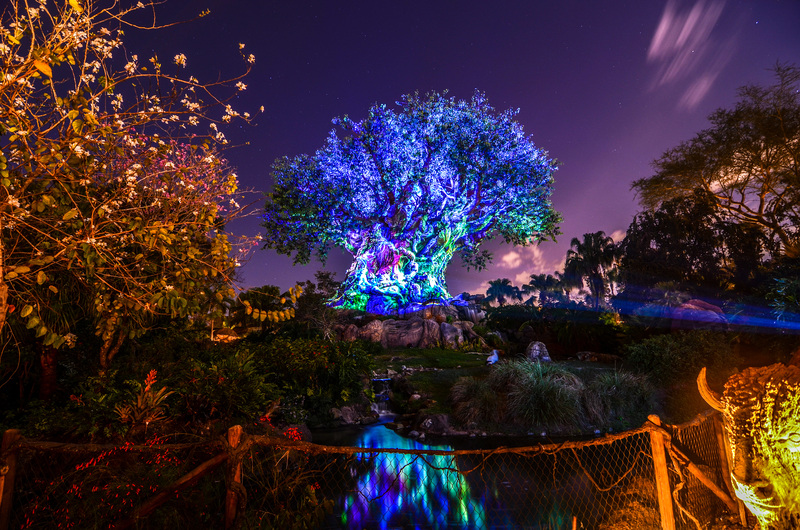 While visiting Pandora at night is jaw-dropping, missing out on some live entertainment and the incredible Tree of Life Awakenings is unfortunate. Magic Kingdom is slightly different as the park generally stays open after the fireworks. If for some reason Happily Ever After is near closing when you visit, we definitely recommend seeing the show over this strategy. 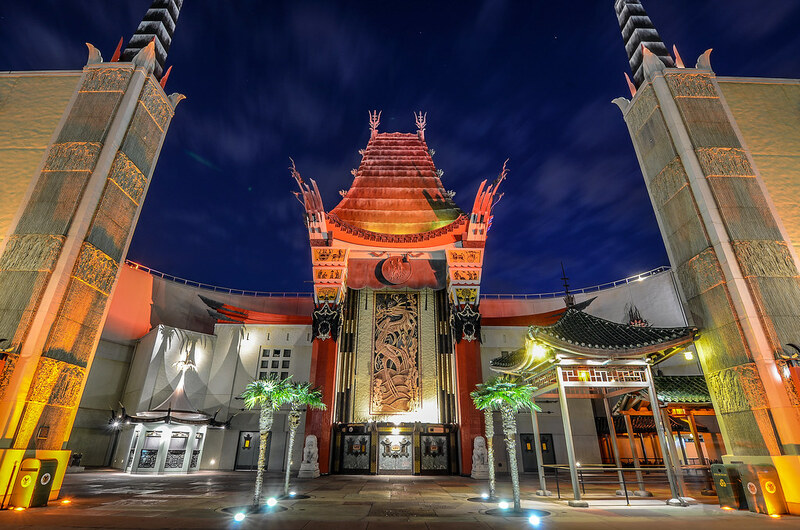 Speaking of, we do think our ‘late night’ strategy is more applicable at Animal Kingdom and Hollywood Studios (and probably California Adventure) than Magic Kingdom, Disneyland and Epcot. Now that I’m through the caveats, here’s what we recommend doing. I’m going to stick to Hollywood Studios and Toy Story Land as the example in this strategy. That’s where we think this is best implemented. Throughout the day, all of the attractions in Toy Story Land have absurd wait times. Slinky Dog Dash can draw waits of nearly 2 hours depending on the time of year, while Toy Story Mania and Alien Swirling Saucers have waits over an hour regularly. None of those waits are worth it. As I said several paragraphs ago, try to get a FastPass for Slinky Dog Dash regardless of the time of day. The same goes for Flight of Passage in Animal Kingdom. 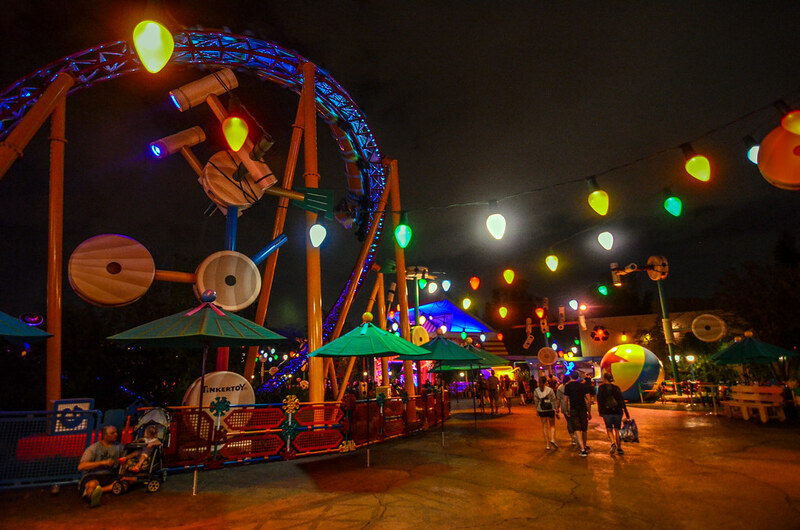 If you can knock out that attraction then it will give you extra time to explore the park at night or enjoy the most popular land with fewer people in it. For the sake of this post, we’ll assume that no FastPass was attained for Slinky Dog Dash. It’s not ideal but still doable. After a fulfilling day at Hollywood Studios (if there is such a thing) enjoying the park’s other attractions head back to Toy Story Land somewhere between an 45 minutes and an hour left before close. Go to Toy Story Mania or Alien Swirling Saucers, whichever has the lowest wait time. I would guess that it’d be Alien Swirling Saucers. Before heading back to Toy Story Land keep an eye on the wait times in the app. If the waits are under 20 minutes with an hour left of the park being open then you’ll have time to spare. If they’re over 20 minutes then getting there an hour before close is smart. After your first attraction, head to the one you haven’t done which I assume would be Toy Story Mania. Going to those attraction an hour before close instead of first thing in the morning or during the day will save you at least an hour. The wait times have been dropping over the last few months once the sun sets. There’s no reason to wait in the hot sun for an hour at Alien Swirling Saucers when the wait will be 15 minutes half an hour before closing. Once you’re done with both attractions, monitor the time. If there’s still 20-30 minutes left then you’ll likely be able to re-ride Toy Story Mania or Alien Swirling Saucers. The key is to get in line for Slinky Dog Dash right before the park closes. Regardless of the wait time, guests can still get in line for the attraction as long as it is before park close. If closing is at 9, then getting in line at Slinky Dog Dash at 8:59 works. You might not want to cut it quite that close though. If you’ve already done Slinky Dog Dash earlier in the day and don’t care about riding it again, getting to Toy Story Land about half an hour before close should suffice. Again, keep an eye on the wait times to make sure you’ll have time to get in both rides. Once you’re done with both attractions, you should have time to walk around Toy Story Land with fewer people before getting a spot for the fireworks. Moving this strategy over to Animal Kindgom’s Pandora works, although it’s a little less ride focused. Pandora is generally packed during the day and it’s hard to soak up the environment. While I prefer the colors in the land during the day, it’s serene and beautiful at night as well. About 45 minutes before closing head to Pandora and ride Na’vi River Journey. 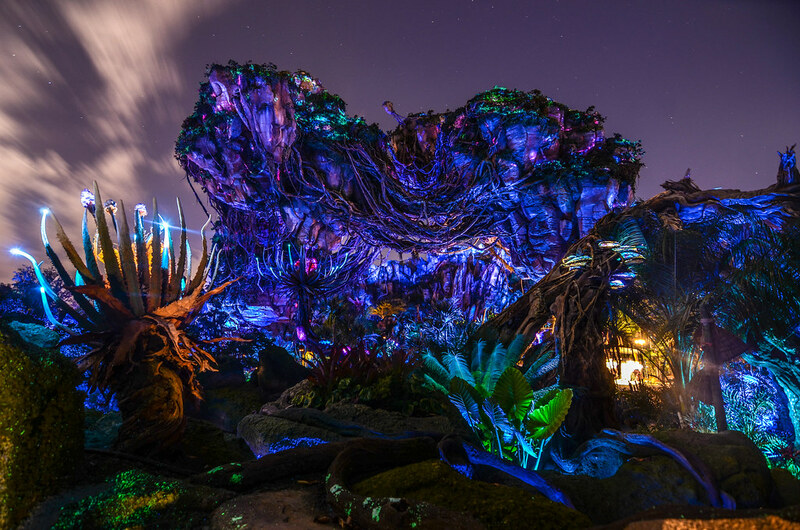 After your ride, enjoy the sights of Pandora and then get in line for Flight of Passage just before the park closes. Again, this is a simple strategy and probably won’t be for everyone but it will save you hours during the day. Instead of waiting in a queue, you could be enjoying more rides, shows or having a nice break at your hotel. Ultimately, coming to these popular lands at night is the best option if you don’t care much about the respective nighttime spectaculars. What do you think of going to popular lands at night? Let us know your thoughts or questions in the comments below. If you enjoy what you are reading here on Wandering in Disney please share this post with your friends, as well as like our social media pages. You can also subscribe to the blog via WordPress or email. You can do all of that on the right side of this page. Thank you for reading, we really appreciate it!